Organizations are faced with providing secure authentication, authorization, and Single Sign On (SSO) access to thousands of users accessing hundreds of disparate applications. Ensuring that each user has only the necessary and authorized permissions, managing the user’s identity throughout its life cycle, and maintaining regulatory compliance and auditing further adds to the complexity. 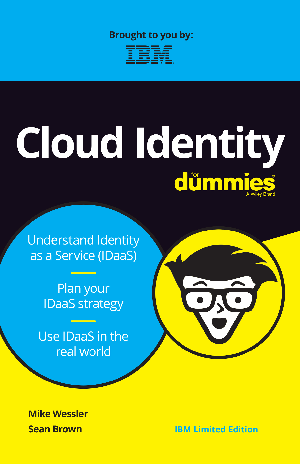 These daunting challenges are solved by Identity and Access Management (IAM) software. Traditional IAM supports on-premises applications, but its ability to support Software-as-a-Service (SaaS)-based applications, mobile computing, and new technologies such as Big Data, analytics, and the Internet of Things (IoT) is limited. Supporting on-premises IAM is expensive, complex, and time-consuming, and frequently incurs security gaps.